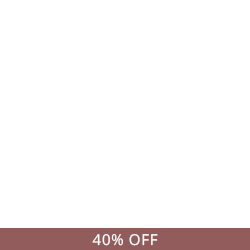 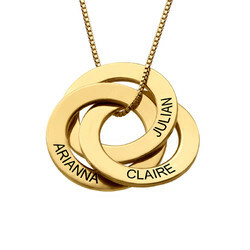 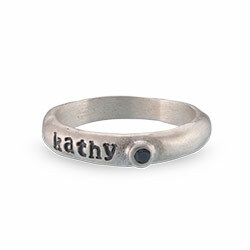 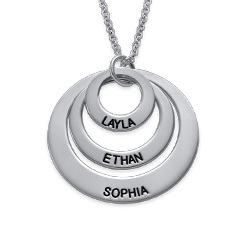 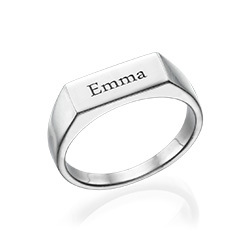 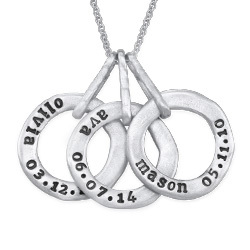 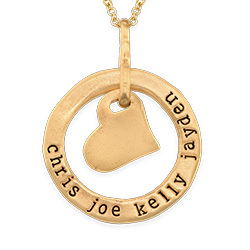 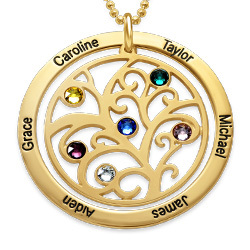 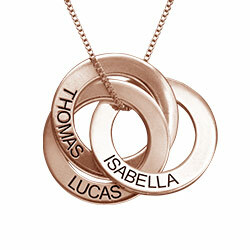 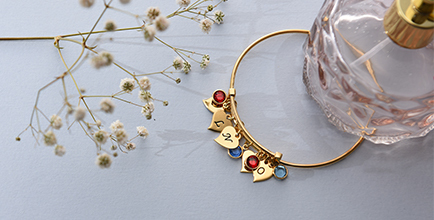 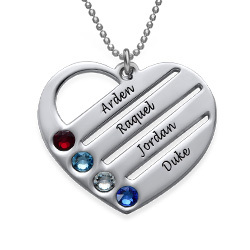 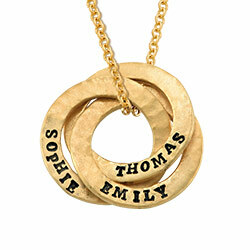 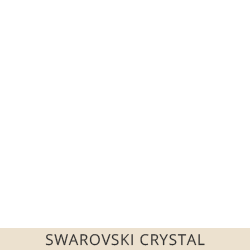 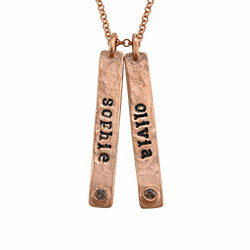 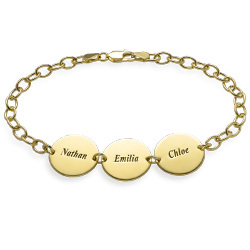 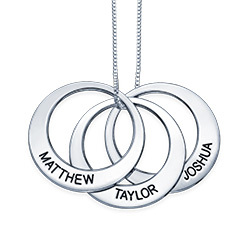 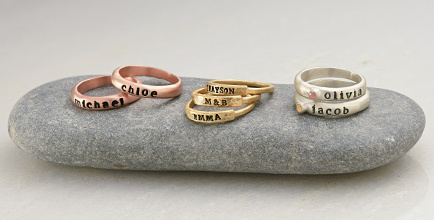 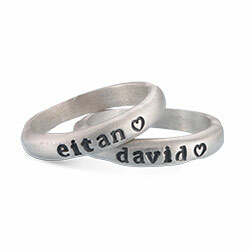 This classic Personalized Russian Ring Necklace in Gold Plated is the perfect pieces to symbol your endless love. 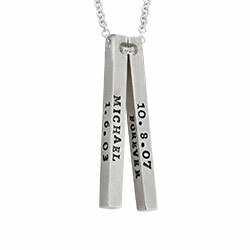 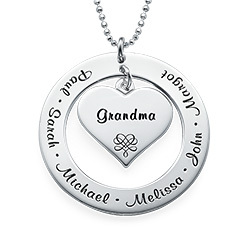 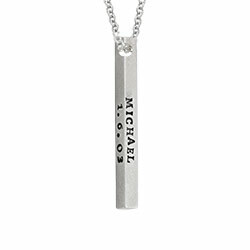 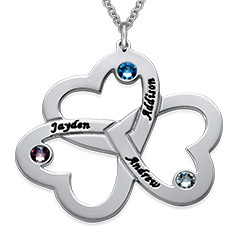 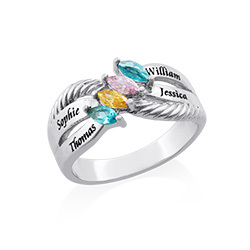 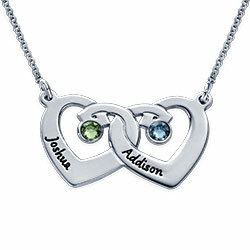 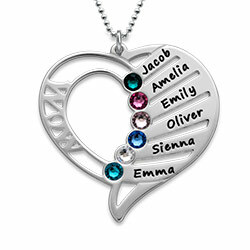 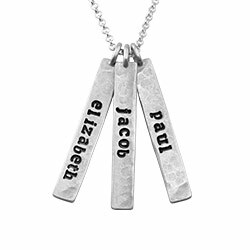 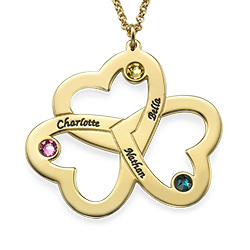 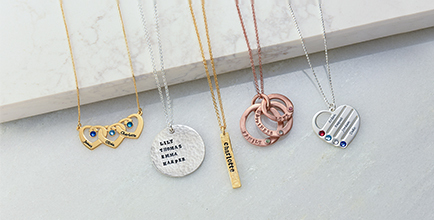 This jewelry is timeless, as the reflection of your love towards those who mean the world to you. 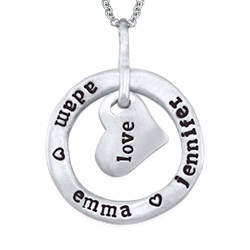 My wife loved it.... After it finally arrived that is.